Lloyd discovered hiking in his mid- 50s. For the next 10 years, he enjoyed the daily walks through the cedars behind his house. After a time, Lloyd attributed the initial leg discomfort to simply too much walking, so he shortened his route. But as the pain persisted and increased in severity, Lloyd realized he could no longer enjoy his time outdoors and that maybe it was time for hip surgery. A visit to an orthopedic surgeon uncovered arthritis in his hip, which was contributing to the pain and reduced mobility in his legs. Lloyd enjoyed a healthy lifestyle, including a sensible diet and many social activities with his family and friends. In this case, his doctor recommended that Lloyd consider a hip replacement. “Patients are able to return to daily living sooner,” said Dr. Gordon Stock, Orthopedic Surgeon for Central Utah Clinic. As a person who enjoys an active lifestyle, Dr. Stock appreciates the positive impact these activities have on people of any age and is motivated to enable to patients to return to the things they love. Depending on the procedure, most patients remain in the hospital only one or two days before returning home or to a skilled nursing location to begin physical therapy. While full recovery requires about two years, the majority of that recovery occurs in the first three to six months. Here are a few tips to getting the most out of your physical therapy. Make sure to give yourself the time necessary to recover. The procedure may last barely over an hour to perform, but it is still considered major surgery. This means a long-term adjustment in your daily routine is imperative to your overall recovery. Many doctors discourage physical work and sports activities for a period of a few months following hip replacement surgery. If your physical therapist gives you an exercise routine as homework, do it. Mobility is an important part of the recovery process. If you don’t follow through on the required exercises assigned by your physical therapist, you run the risk of compromising the success of your recovery. It hurts, but the discomfort is helping your body to heal. It’s important that you establish a comfortable relationship with your doctor. Be honest about your concerns or feelings. It is your doctor’s job to monitor your progress. Knowing how you are feeling or discussing any pain you are experiencing helps your doctor fully understand your condition so that he or she can adapt your recovery schedule to maintain positive results. 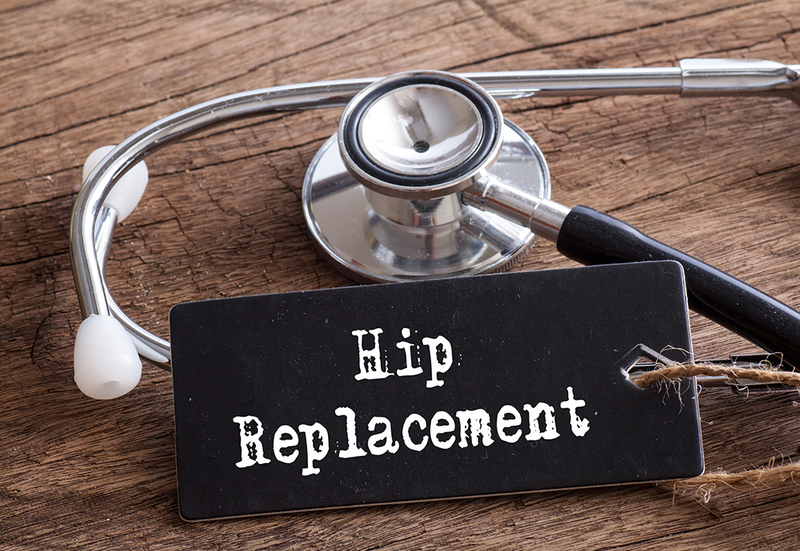 To find out more about whether you might be a good candidate for hip replacement surgery, or to schedule an appointment with Dr. Stock, connect with Central Utah Clinic for information on services, locations, events and more.